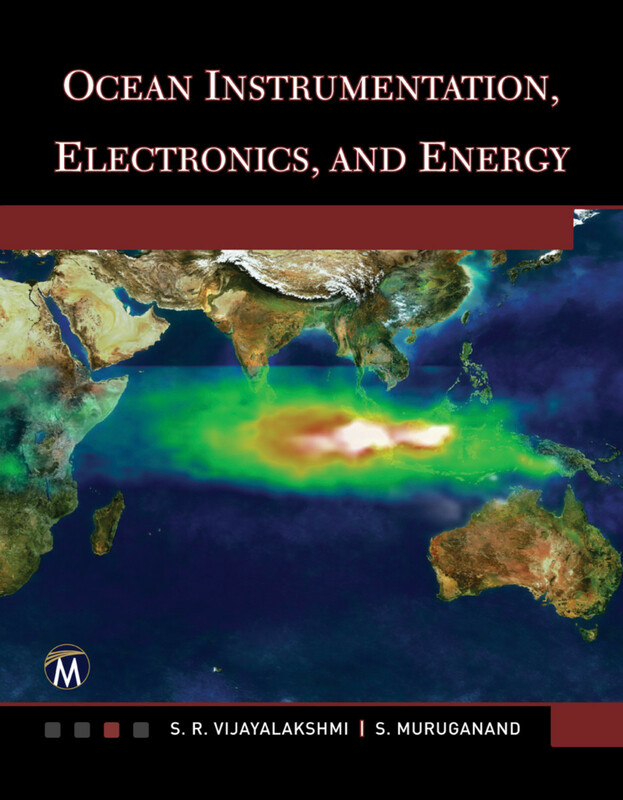 This book provides a comprehensive overview of ocean electronics, energy conversion, and instrumentation. As remote (satellite) sensing becomes increasingly important, this text provides readers with a solid background of wireless sensor networks and image-processing for oceans and ocean-related energy issues. S. R. Vijayalakshmi is a university professor and researcher in the areas of ocean energy and ocean instrumentation. S. Muruganand is a university professor and researcher in the areas of ocean energy and ocean instrumentation.